We’re getting ready to re-open to the public on Nov. 6, and our staff is excited about returning to the Center as a team again! 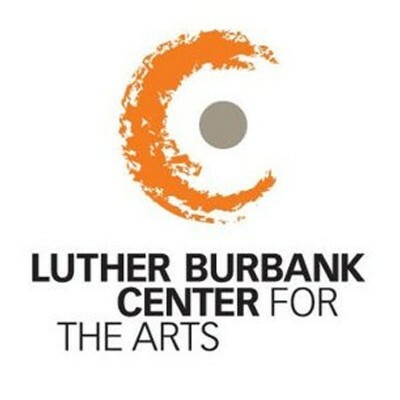 The mission of Luther Burbank Center for the Arts is to enrich, educate and entertain children and adults of the North Bay through accessible and outstanding presentations of arts, family and entertainment performances, education programs, visual arts and community use of our facility. The LBC is a fun place to work, and our people are dedicated to each other and the Center. We have an immediate need for a temporary Office Coordinator & Receptionist to step in to help for a few months while our Office Manager is away. The perfect fit is a friendly, flexible person with solid skills and experience in organizing and running a reception desk and a busy office; you are able to follow established procedures as well as using your skills, good judgment and service instincts to anticipate and meet the needs of your many clients. You will be primarily supporting the President & CEO, but also serving the full staff, our volunteers, patrons and the public. Specific, regular duties include processing mail, answering phones, greeting visitors, accepting deliveries, maintaining office equipment, ordering and organizing office supplies, setting appointments (in Outlook), and assisting with scheduling internal events. Does this sound like a good fit for you? Send your resume and a brief cover letter stating your suitability for and interest in this position right away – we’ll start interviewing on Tuesday, Oct. 31 for a quick start. The Luther Burbank Center for the Arts is proud to be an Equal Opportunity Employer. We embrace diversity and invite interested, qualified people of all kinds to apply.